As the island of a rich history and cultural heritage, the island of Brač offers a plenty of interesting localities and attractions. 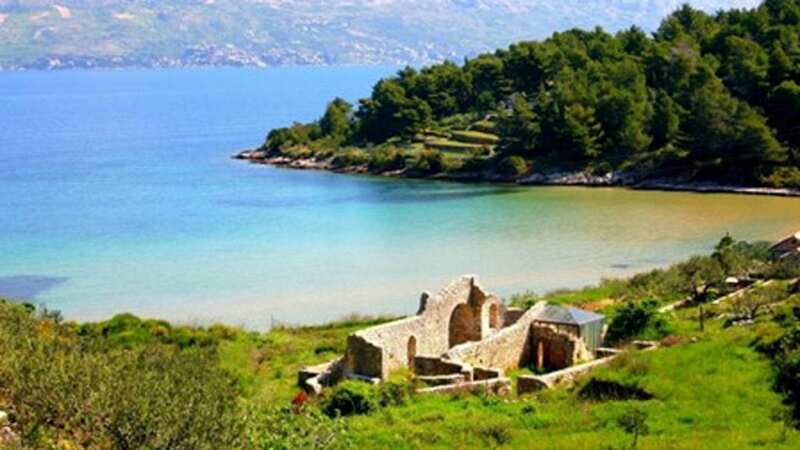 Numerous clusters and dry stone walls spread along the island are a monument of stubbornness of Brač’s man and his need to clear the barren land in order to survive. It is hard to set all island’s cultural sights aside so what follows are those sights that in our opinion you should not miss to visit. 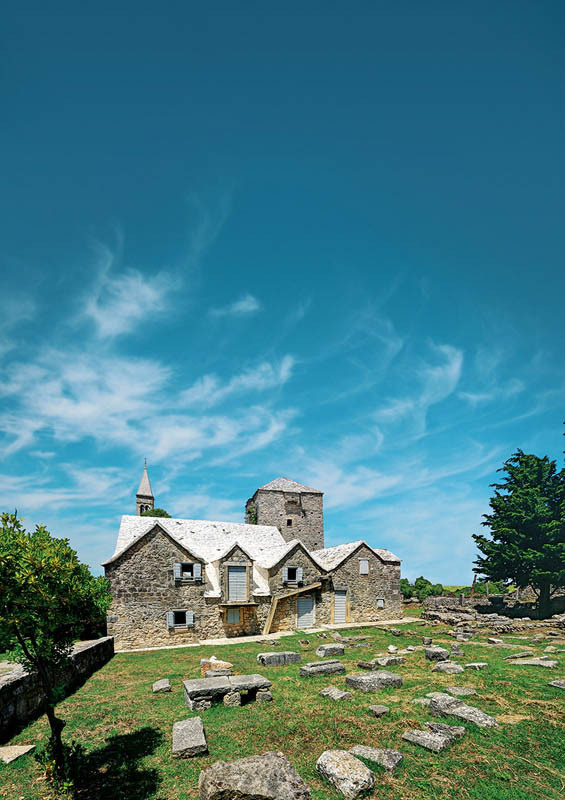 Hermitage „Blaca“ is a monumental glagolitic monk’s sanctuary dating from 16th century. It is situated in the heart of island of Brač, away from the usual tourist routes. We strongly recommend you to visit it while staying on the island of Brač. Important notes: For walking to the Blaca Desert, it is recommended to wear sport shoes and carry enough water. Muzej otoka Brača u Škripu, smješten u kuli Radojković iz 16.st. je jedan od najposjećenijih hrvatskih muzeja kojeg godišnje posjeti oko 15 000 ljudi. Temelji građevine u kojoj se muzej nalazi datiraju još iz vremena drevnih Ilira. Na donjem katu muzeja nalazi se rimski mauzolej gdje su prema legendi pokopane Valerija i Priska – žena i kćer rimskog cara Dioklecijana. Muzej otoka Brača sigurno je mjesto koje svakako morate posjetiti tijekom vašeg boravka na Braču. Olive oil museum in Škrip tells a great story about our olive growing tradition and production of olive oil. This family owned museum offers variety of original local souvenirs and homemade products based on olive oil. 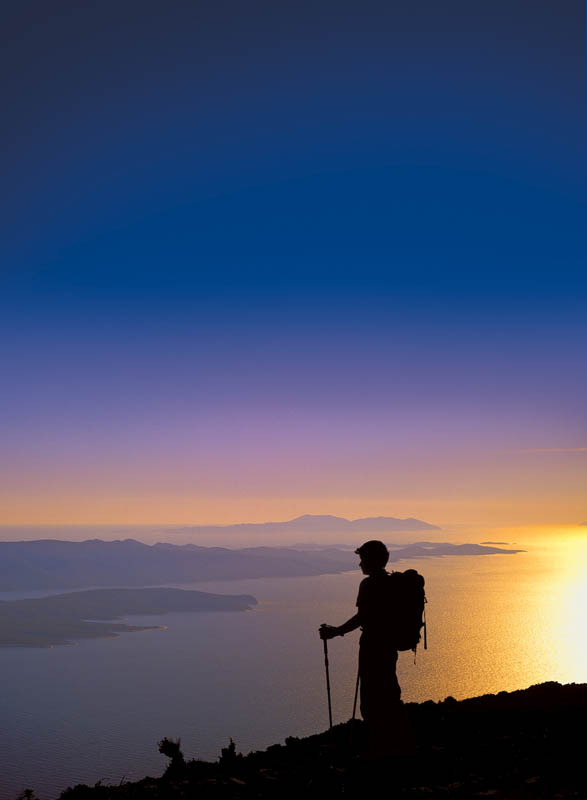 St. Vid – highest point of Vidova gora is 778 meters high and is the highest point of all Adriatic islands. From there you can enjoy amazing panoramic view over Central Dalmatian islands, village of Bol and beautiful Zlatni rat beach. Along with Zlatni rat beach, Lovrečina beach is bay far the beach you need to visit during your stay on Brač. It is the largest sandy beach on the island, situated on the northern coast between Postira and Pučišća. It is perfect for families with children. 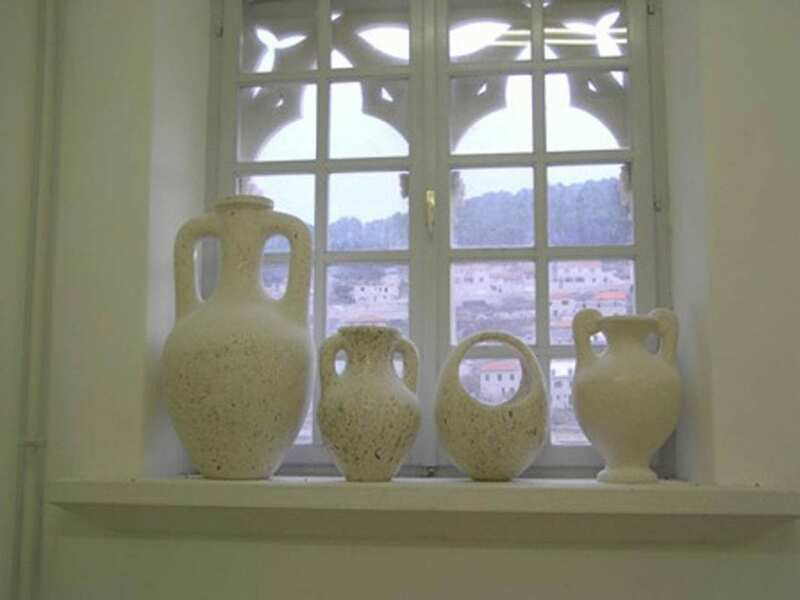 Stone masonry school in Pučišća is one of only three schools in all of Europe that still teaches manual stone carving techniques. It is open for visits during summer in the morning hours. 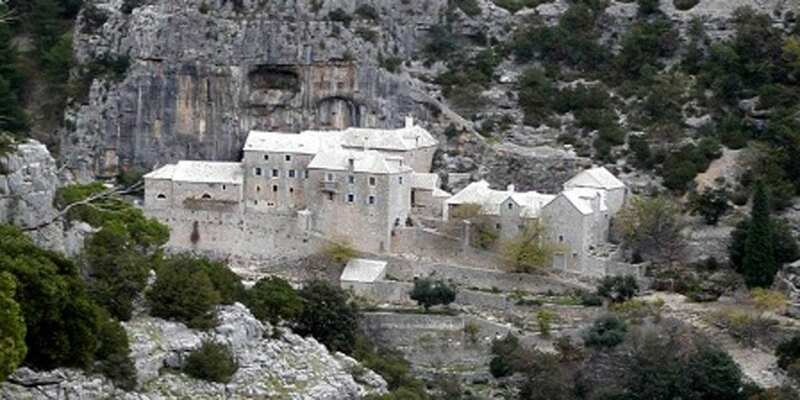 Dragon’s cave is situated above village of Murvica on the southern slopes of Vidova gora. 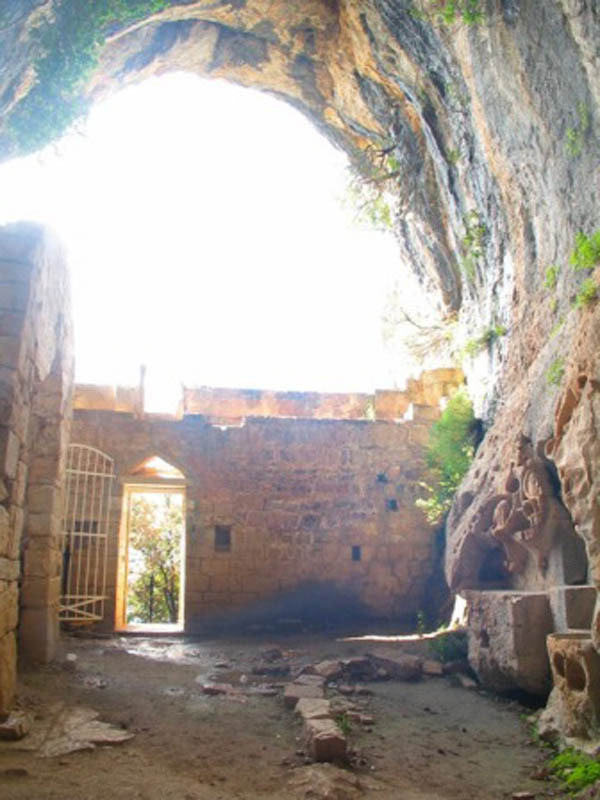 It is a monk’s sanctuary dating back from the 9th century. Although it takes about 45 minutes of a demanding uphill to reach it, believe us it’s worth it! We strongly recommend you to visit it accompanied by tourist guide. A visit to the cave is possible only with the accompanying guide. Important notes: For hiking to the Dragon Cave it is recommended to wear sports shoes and carry enough water. This beautiful village, situated some 2 kilometers north of Postira is considered island’s diamond with a reason. 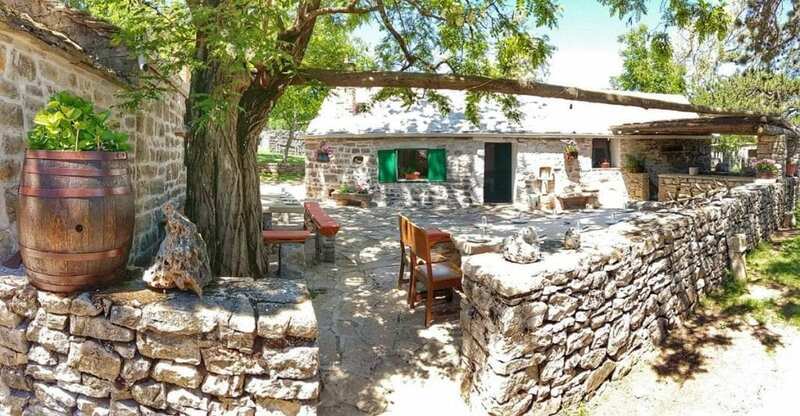 Not only for its preserved architecture but also because of its original and well preserved traditional gastronomy featured by vitalac and hrapoćuša cake, both placed on the national list of the Croatian non- material cultural goods. 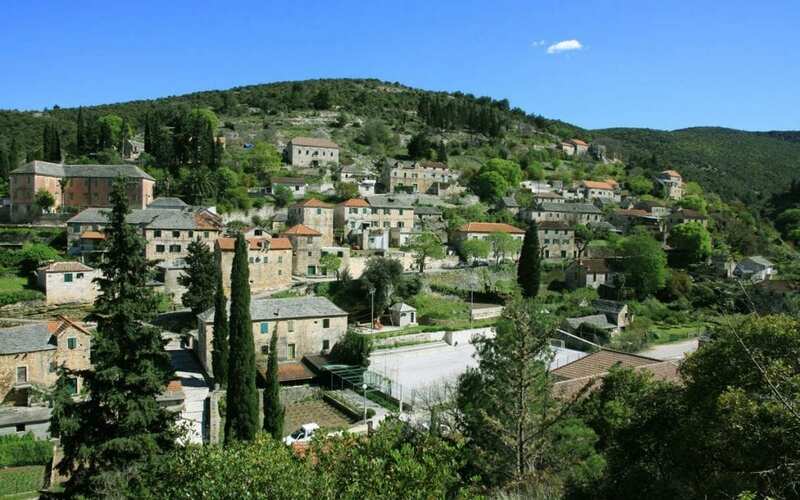 Without any exaggeration Ložišća is the most fascinating village on the island of Brač when it comes to preserved architecture. It is dominated by the church bell tower, a masterpiece of great Ivan Rendić, father of the Croatian modern sculpture. For all those of you who want to experience what Brač truly is, Gažul is a place for you. This abandoned but well preserved shepard’s village will amaze you with its ambient, authenticity and simple but great gourmet offer. Mirje is situated on half an hour walking distance from village of Postira, on Mali brig and some 100 meters south of old water collecting system. There you can find remains of the Benediction sanctuary. 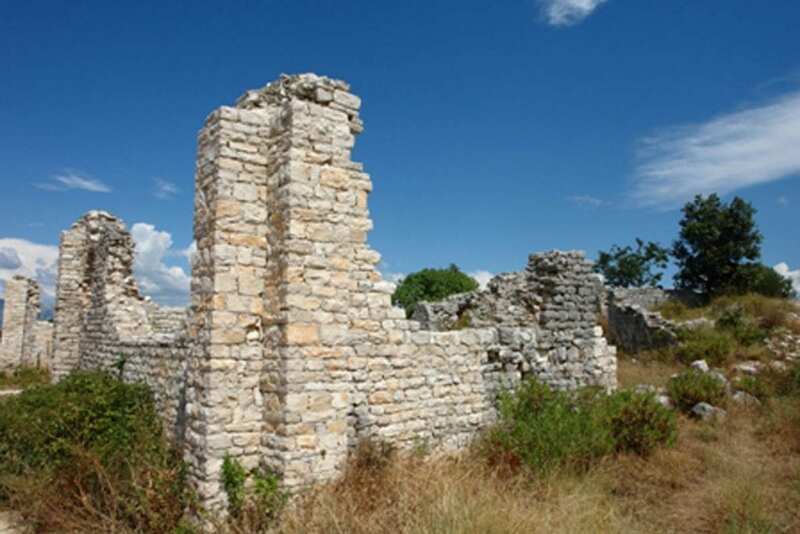 Archeological excavations started in 1992 revealed the existence of the sanctuary and church, today considered to be the richest Early Christian site on the island of Brač. This unusual bridge was built at the top of Veliki dolac where ancient river Elaphusa flew. It was built during Austro-Hungarian dominance and because of it locals call it by the name of the Emperor Franz Joseph’s name. 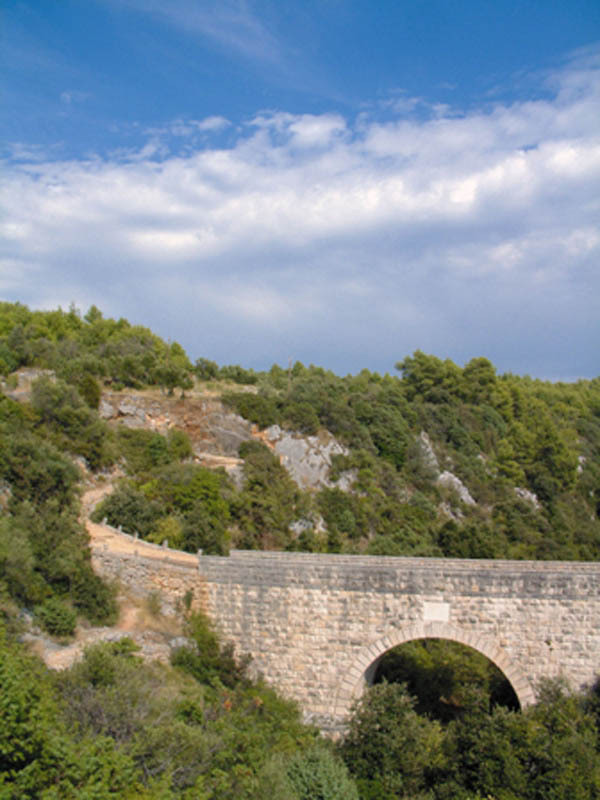 Today, bridge is a great destination for short walks from Ložišća or Sutivan.